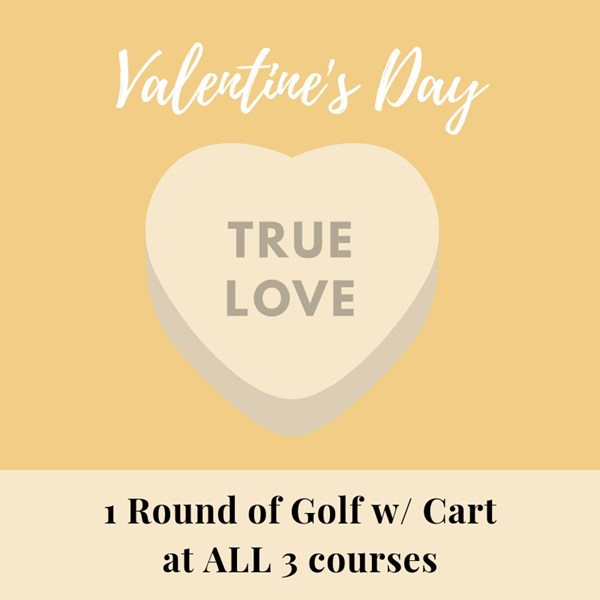 Check out our great Valentine’s deals for the golfer in your life! Take advantage of these specials NOW, as they’re only available from February 5-10. 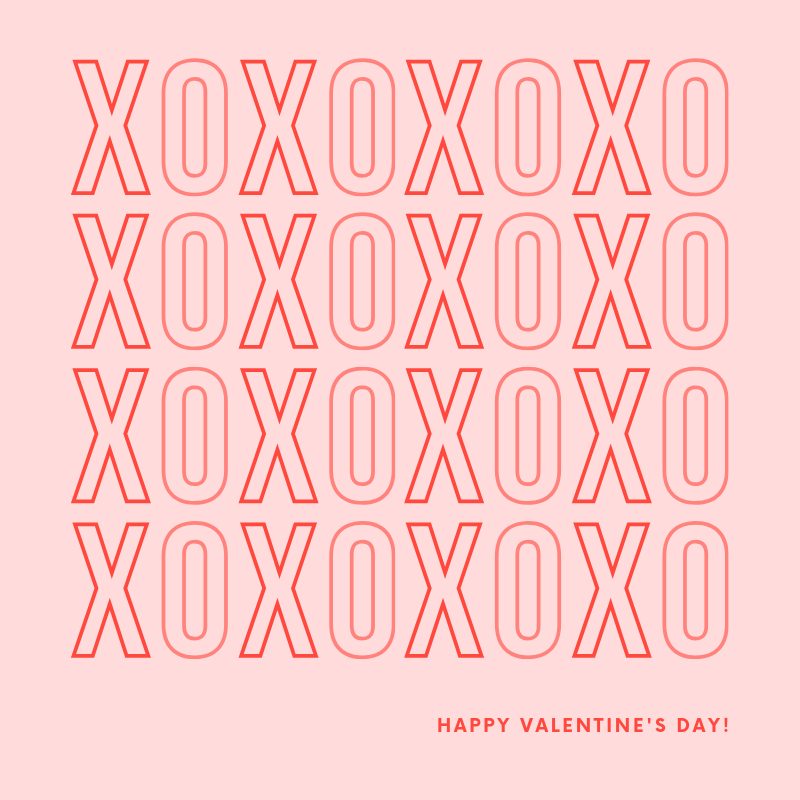 Valentine’s Deal: Spread the Love! 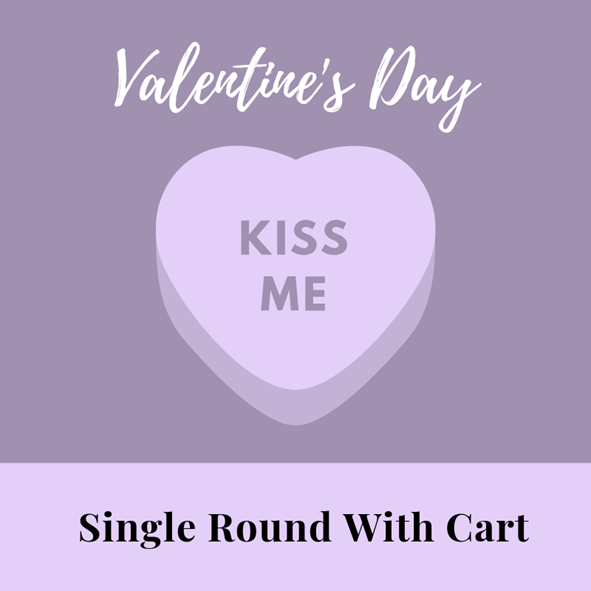 Single Round with cart for $25! *Must use by May 1, 2019. *Must use by September 1, 2019. 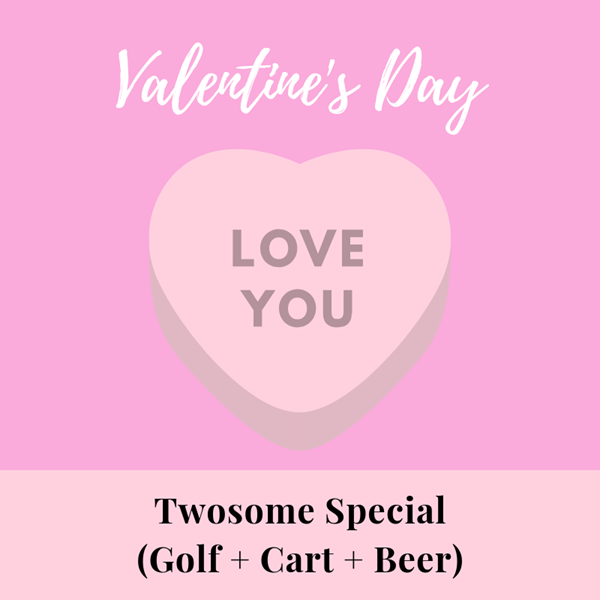 Twosome Special (Golf + Cart + 6 Pack of Beer) for only $55! BONUS: You can use this at which ever of the 3 courses you choose! 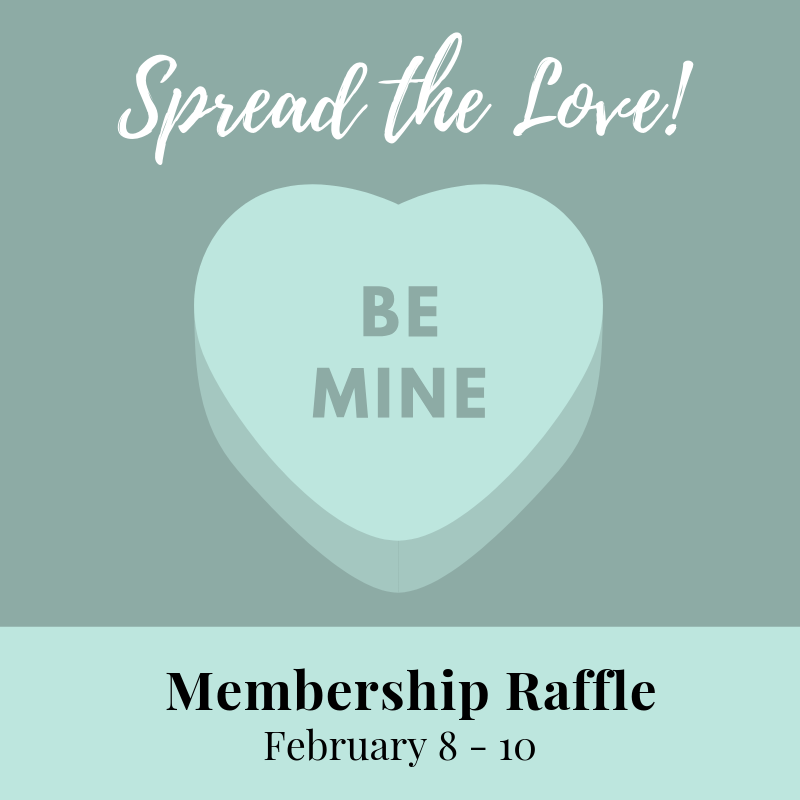 To spread the love to our wonderful customers, we will be doing a Membership raffle! If you buy a Membership from February 8-10, you’ll be entered into a drawing for THREE golf cart punch cards. They are good for TWELVE 9-hole rentals each. 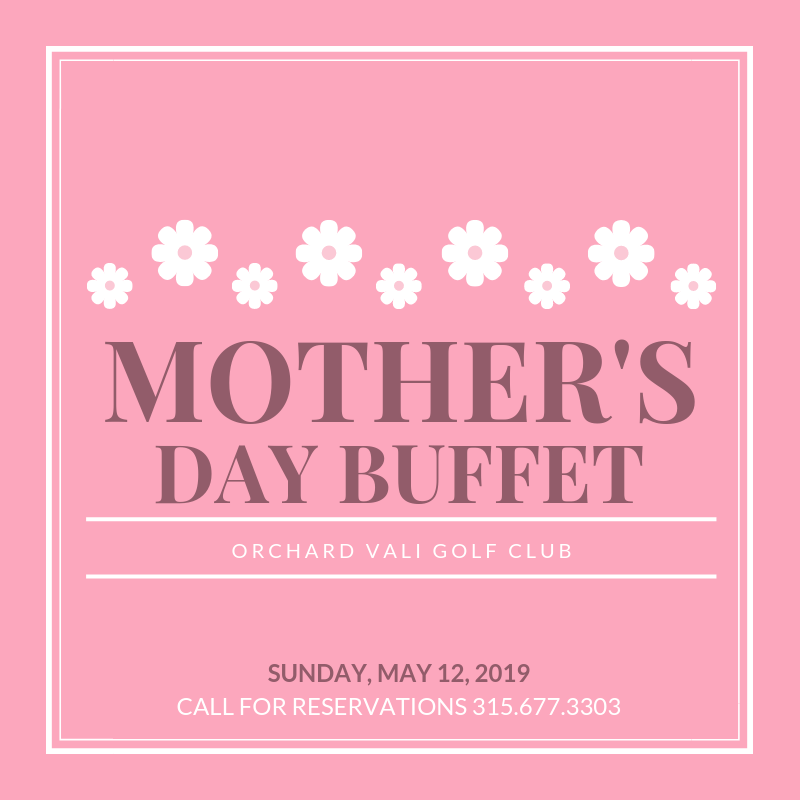 Click below to see our list of Membership Options! They’re now available for purchase in our Online Store. https://www.rjgrahamgolf.com/wp-content/uploads/2019/02/1.png 800 800 Teesnap Developer https://www.rjgrahamgolf.com/wp-content/uploads/2019/03/RJ-Graham-Logo-e1552573253843-1.png Teesnap Developer2019-02-05 10:35:252019-02-05 10:35:25Valentine's Day is Around the Corner!